Gujarat's move to test the baby shampoo product is not driven by any larger steps being taken by the Drug Controller General of India (DCGI) at the Centre. 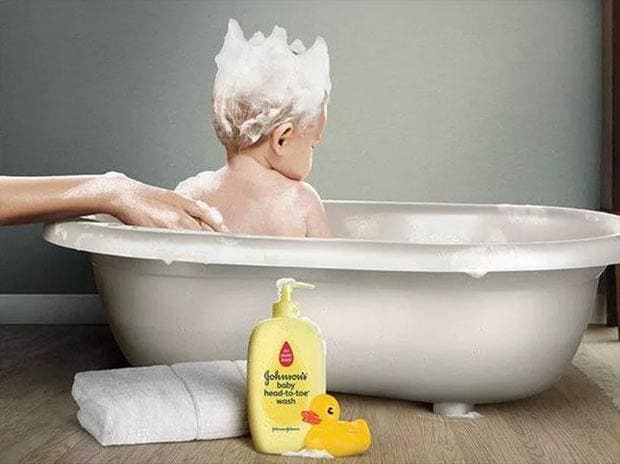 After Rajasthan's state drugs controller found that Johnson & Johnson (J&J)'s baby shampoo products were not of standard quality, the Gujarat Food and Drugs Control Authority has turned its eye on the healthcare major. The state FDCA has now ordered tests on samples of J&J's baby shampoo results, which could take at least couple of weeks. Gujarat took it upon itself to test the products following media reports on results in Rajasthan. "We randomly and arbitrarily take up products for test. Close to 15,000 samples of drugs and cosmetics every year are tested in Gujarat. However, we have now ordered tests on Johnson & Johnson's baby shampoos on a priority basis after we saw the results declared by Rajasthan," H G Koshia, Food and Drugs Commissioner of Gujarat told Business Standard. As for tests in Gujarat, Koshia said that test results are likely to be out in the next 2-3 weeks. However, Gujarat's move to test the baby shampoo product is not driven by any larger steps being taken by the Drug Controller General of India (DCGI) at the Centre. "We have taken the step suo moto and have not heard or received any notification from the DCGI," Koshia added. As per a company spokesperson, J&J has challenged the interim test results of Rajasthan and called for retesting of samples at Central Drugs Laboratory. "We unequivocally maintain that our products are safe and our assurance process is amongst the most rigorous in the world, meeting or exceeding the safety standards in every country where our products are sold. Johnson & Johnson is in full compliance with current Indian regulatory requirements and standards for manufacturing and testing of all our products," a J&J spokesperson stated. "Earlier this year, representatives of the Drug Controller in Jaipur, Rajasthan drew samples of Johnson’s Baby Shampoo for testing and we fully co-operated during the process. We do not accept the interim results given to us which mentioned samples to ‘contain harmful ingredients- identification positive for formaldehyde.’ The government did not disclose the test methods, details or any quantitative findings. This is concerning especially when there is no prescribed test method or requirement for testing Formaldehyde in shampoo under the applicable standards. We have confirmed to the Indian authorities that we do not add Formaldehyde as an ingredient in our shampoo nor does Johnson’s baby shampoo contain any ingredient that can release formaldehyde over time. Our products are safe to use and conform to all applicable standard under the D&C Act and D&C rules," the company spokesperson further stated. _______________________________________________________________________________________________________The story has been amended to add J&J's response.